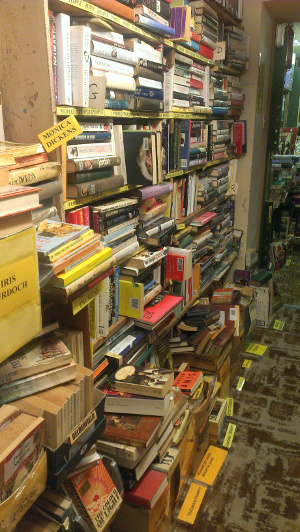 The shop is dark, the windows boarded up to facilitate more shelves; you breathe in more mould and dust than air, and one wrong move and you’re buried forever in a mountain of tomes. Not the best place to spend a sunny afternoon when you come to the British coast? I beg to differ. 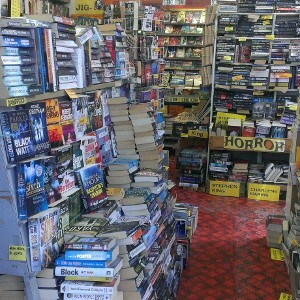 Calling Paperback Exchange in Bognor Regis a second-hand bookshop doesn’t feel like it does it justice. 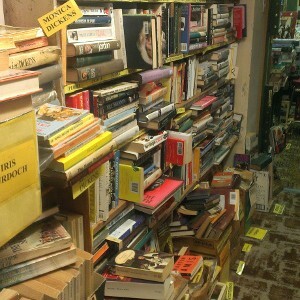 It instead feels like the main headquarters of a group of eccentric bookworms in a post-apocalyptic world, and they had made it their mission to collect all the literature of fallen humanity. And they’re charging reasonable prices for them. You know if the shop ever catches on fire, or if there is a small tremor in the local area then there is no chance of survival. 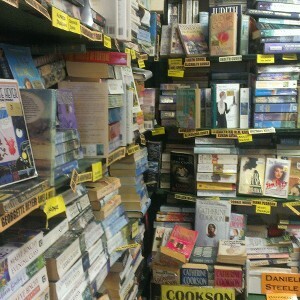 Mountains of books are loosely piled in topics and authors but deliciously mis-matched. 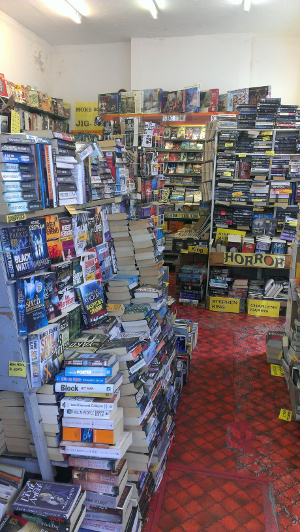 Want some Wilbur Smith next to your architecture, or a hidden goldmine of three different editions of Gone With the Wind hidden in your travel section? You got it. 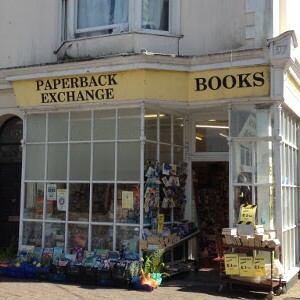 If you have the inclination to spend some serious time here, and get your scrambling fingers out, you will be rewarded with literary treasures. Beautiful first, second and third editions of old favourites are hidden here and there, as well as some obscure titles you won’t find anywhere else. 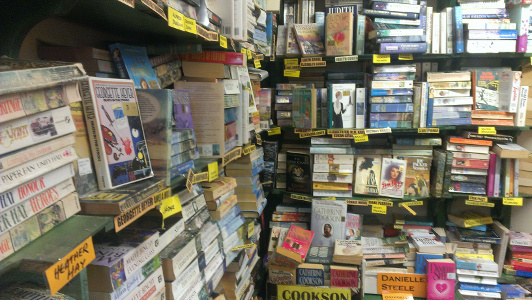 Just be sure to get past the slightly lowest-common-denominator front room, with laminated signs showing some questionable categories (‘Lady authors’, ‘Richard and Judy recommends’, ‘More Danielle Steele in the Mills and Boon room’). 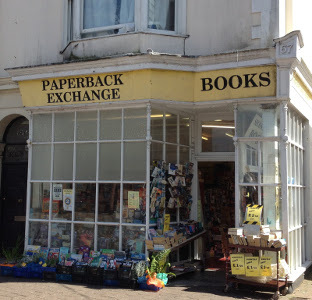 If you can drag yourself away from the allures of Bognor’s cold sea and pebble beach, then wind your way to the Paperback Exchange for the literary scavenger hunt of your life.